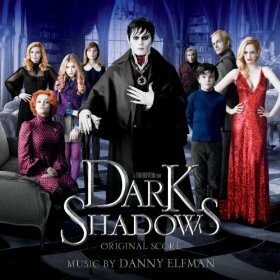 Dark Shadows- Best. Movie. Ever. Although the movie had a very creepy background theme running through it, it was still a pretty funny movie. And the stunts were amazing!